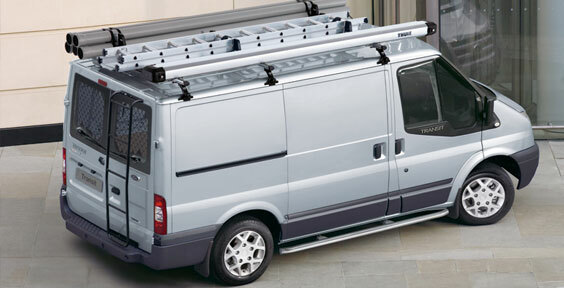 We can offer maintenance contracts for fleet cars and company vehicles. in the South Yorkshire region. Offering a tidy-up package for vehicles at the end of their lease / hire purchase arrangements. Over recent years we have focused on meeting the needs of fleet and major rental companies. Our primary concern is keeping vehicles on the road and also maintaining the highest possible standards of customer satisfaction. From an initial consultation, we will assess your requirements and the excess of the work that is needed and provide you with an estimation for the costs.